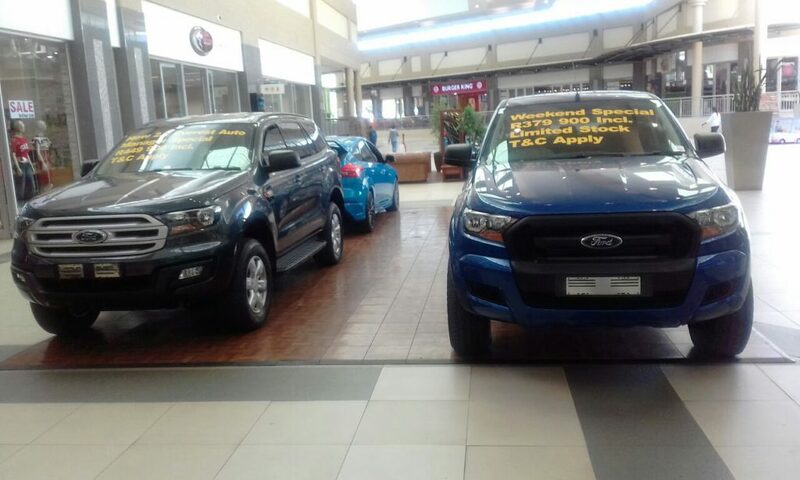 We at CMH Kempster Ford Pretoria had an awesome January with a lot of sales done by The New vehicle department and Second-hand vehicle department. We sold a total of 95 vehicles in January with new vehicles selling 53 vehicles and the Used department selling 42 in total. We also had two displays set up one at Quagga Mall in Pretoria west and one at Wonderpark Mall. 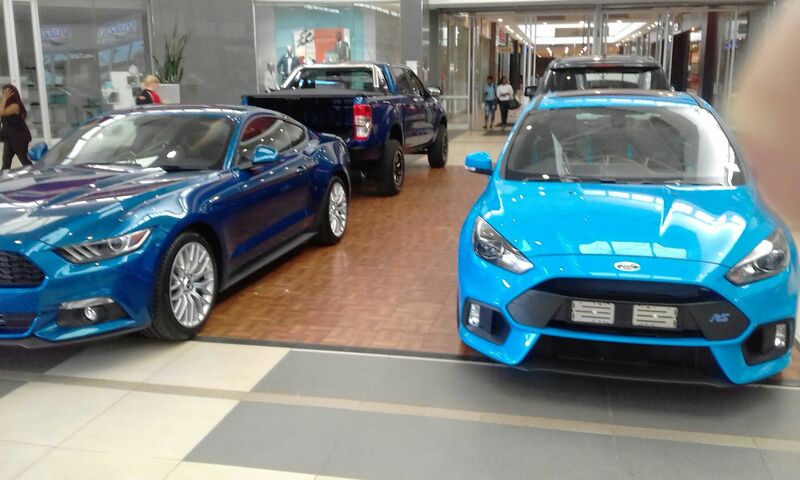 These two displays offered a great experience for our team and client with us offering some insight into the performance and technology of the Ford Mustang and RS. 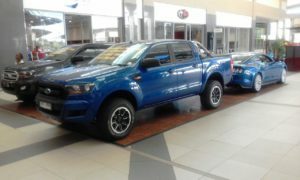 We also thought it would be a great match to show off the New 2.2 Everest paired with the Ford Ranger 2.2 Xl Auto double cab. All four of these vehicles received a lot of attention and kept our sales executives on their feet. 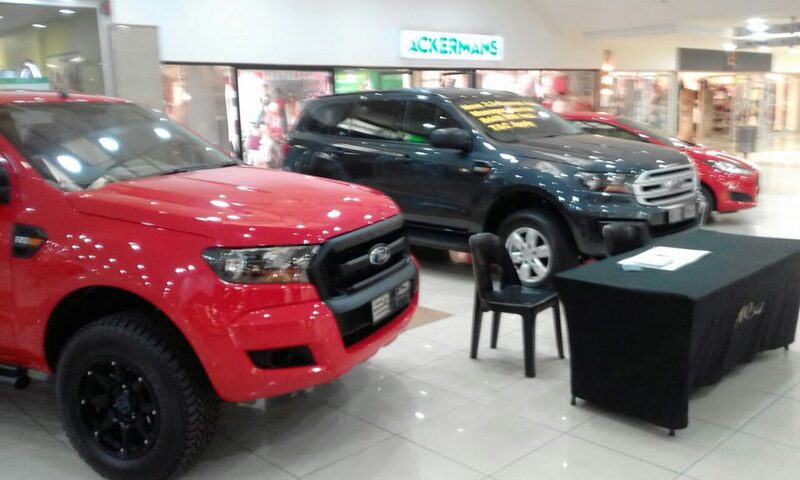 We will be back at Quagga Mall in the 6th of February and the 13th we will be back in Wonderpark mall. 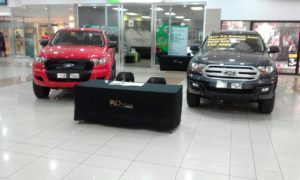 We are looking forward to be seeing all of our loyal and supporting customers again.